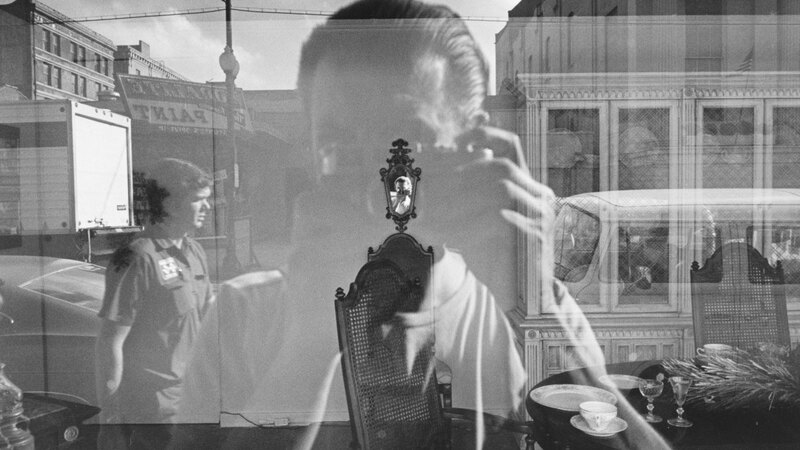 Lee Friedlander, born on July 14, 1934, is an American black and white photographer. 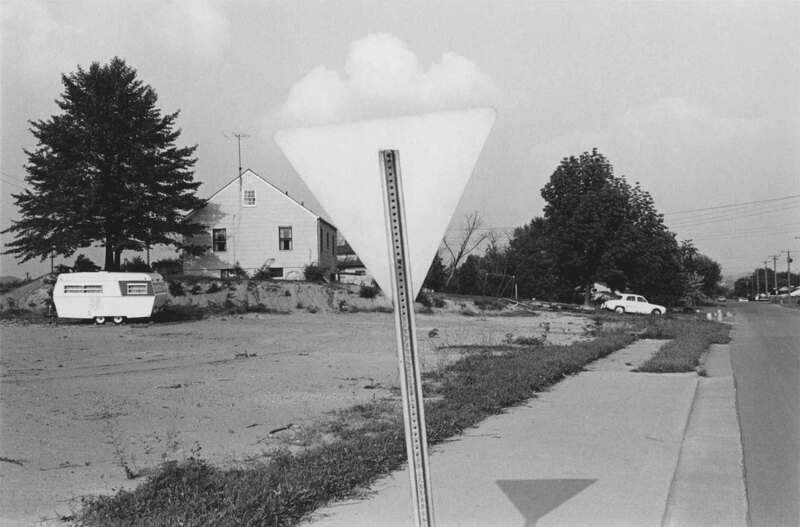 He began photographing the American “social landscape”, a term he coined, since 1948. 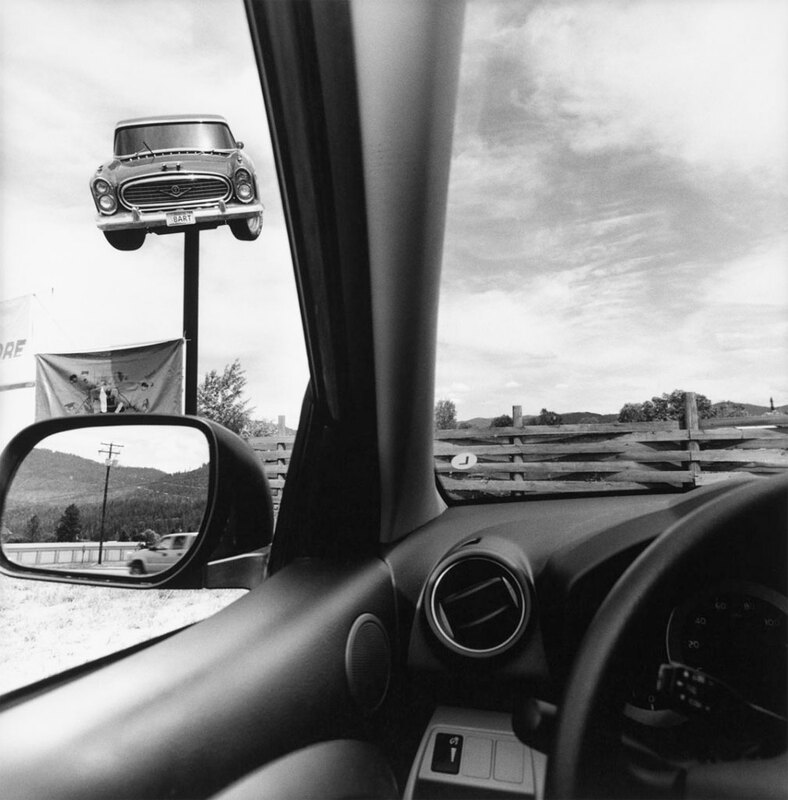 Friedlander often displays a remarkable ability to organize a chaos of seemingly mundane details into effective compositions within the frame of a photograph. He appreciates and utilizes the camera’s ability to record absolutely everything within the frame, no matter how inconsequential or minute. 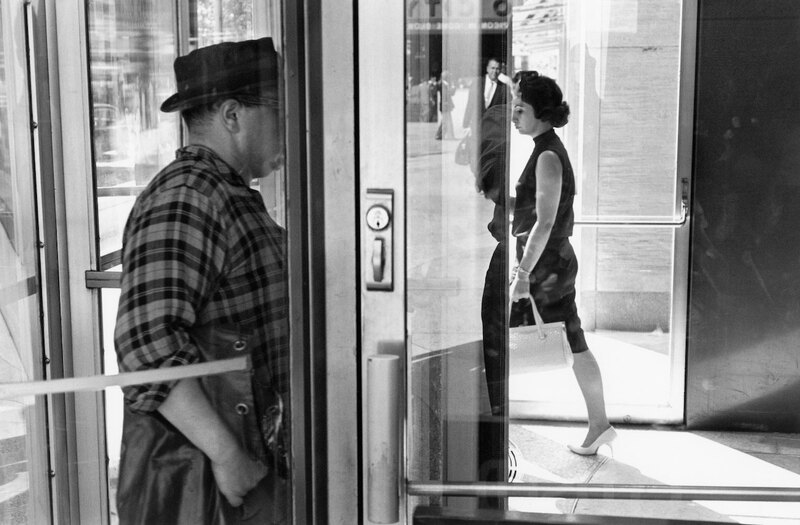 The details that we miss that the camera will record as dutifully and democratically as the main subject. 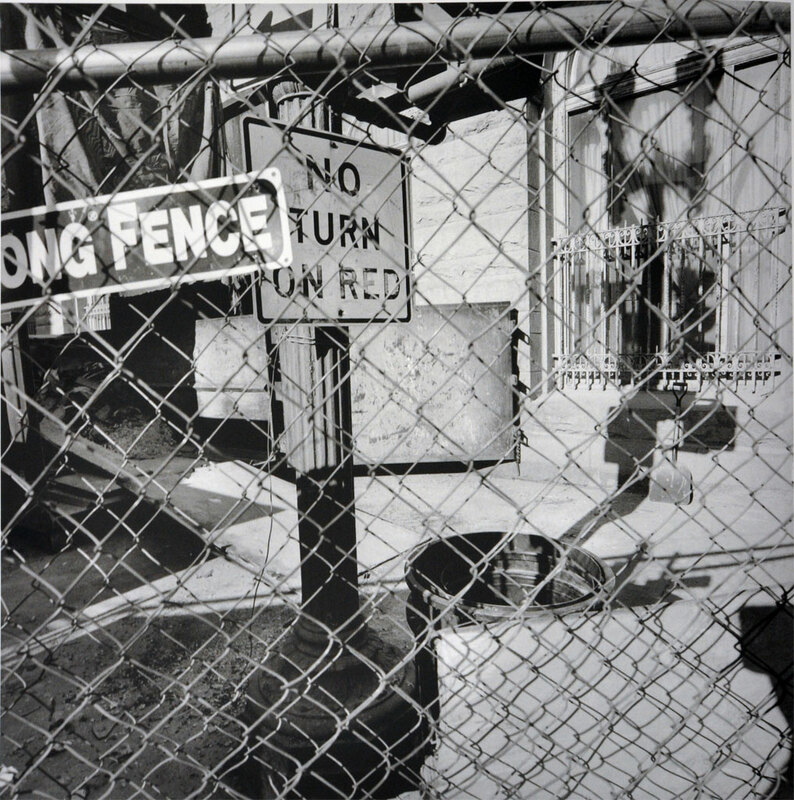 He has a penchant for including various “street furniture” (street signs, phone booths, chain link fences, etc), and fragmented reflections in windows and other surfaces, in his compositions, often loading his frames with as much detail as it can comfortably hold. 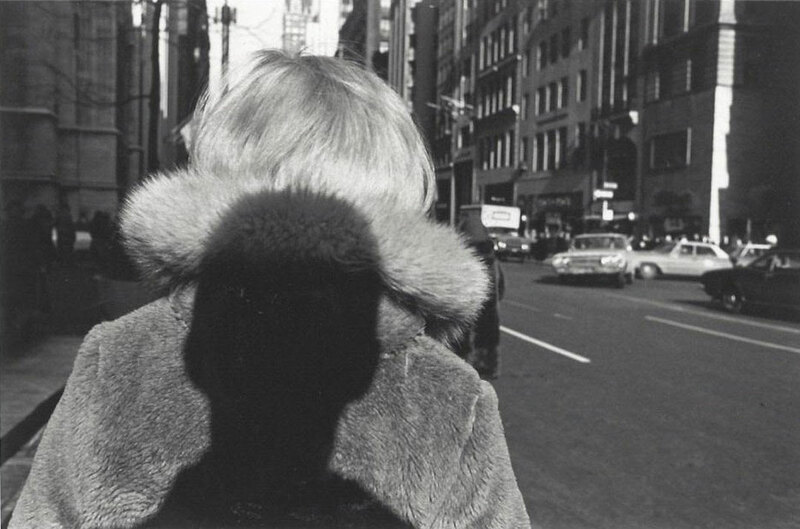 He’ll also often include himself in his photos, either through direct self-portrait, or by including his reflection or shadow within the frame. 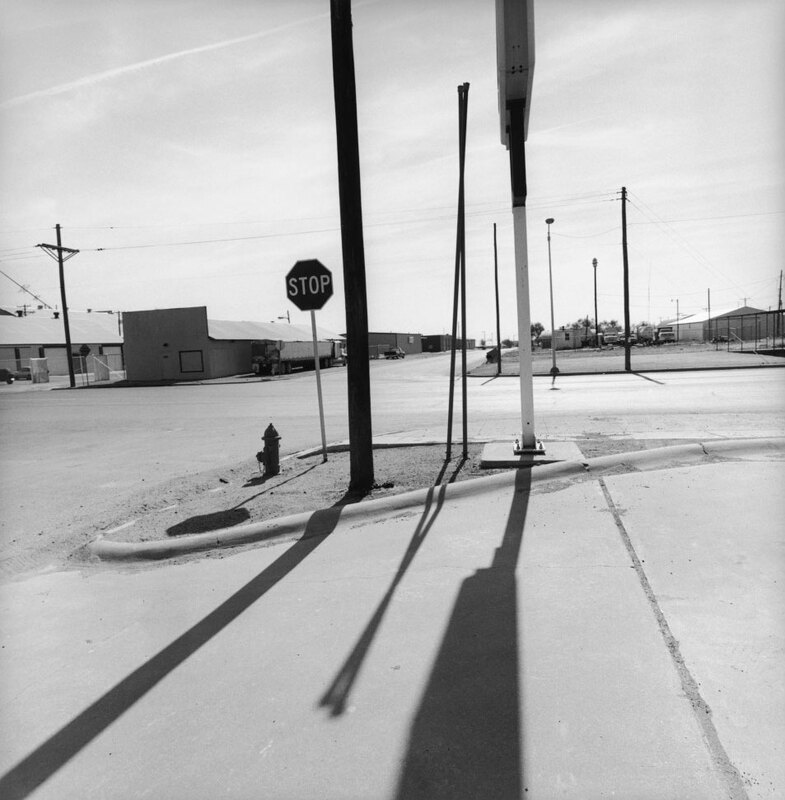 Although much of his work is not immediately striking or obvious — a lot of it can seem to be mere haphazard snapshots upon casual inspection — I’ve found that spending time with his work has allowed me glimpses of the world through his eyes, and to appreciate the amazing relationships of shapes and angles that are present within his best photographs. 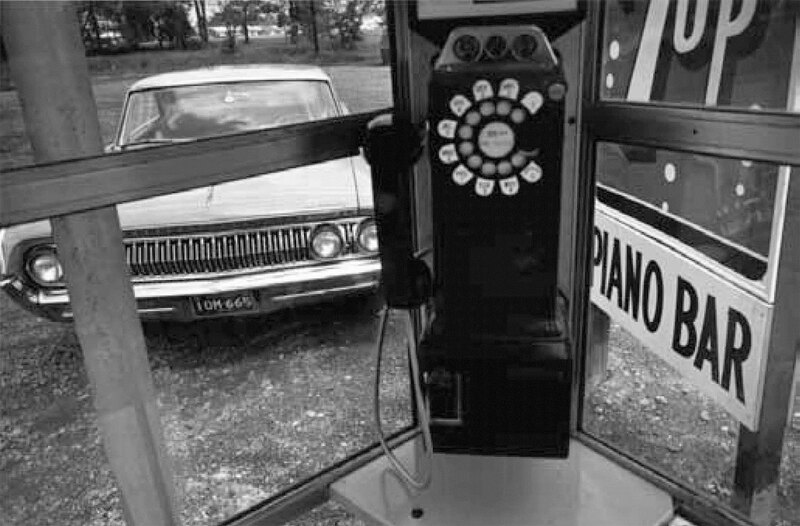 It’s difficult to comfortably describe all that Friedlander has done with his black and white photography over the years. 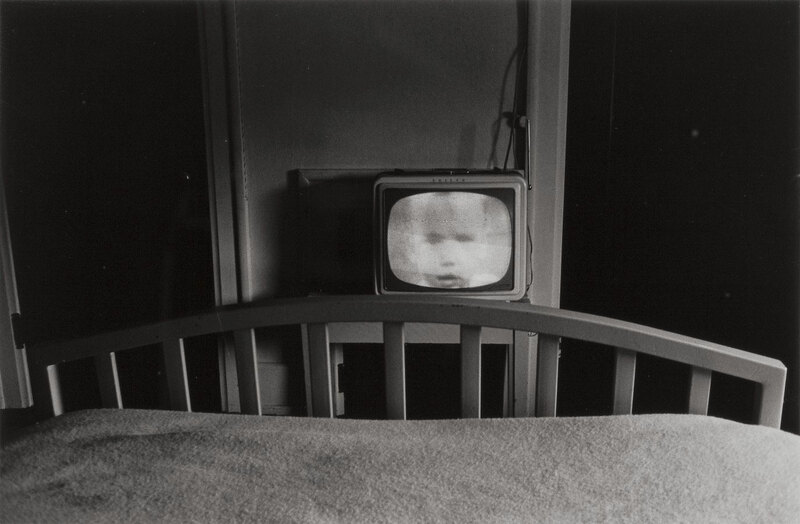 He’s photographed portraits, nudes, landscapes and most other subjects that one could imagine. 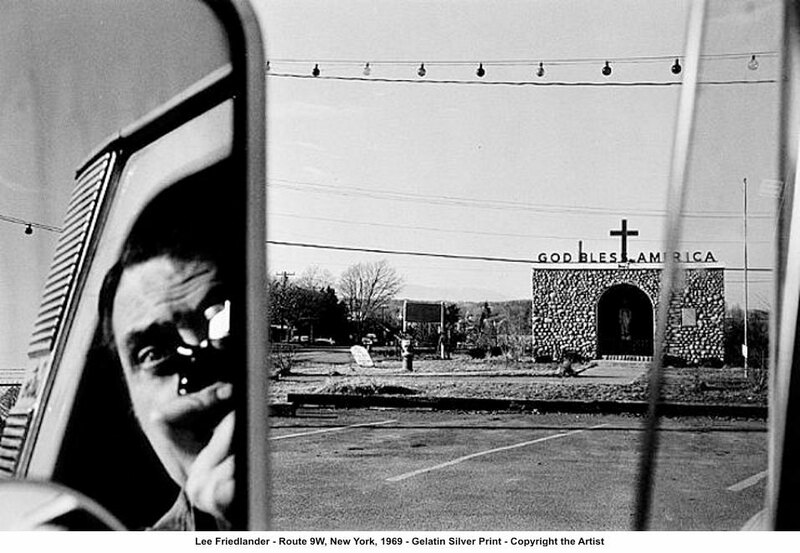 A true artist, Friedlander is inspiring because he has brought his own unique vision to his photography, making photographs that are informed by his sensitive vision, his humour and intelligence, and his lack of pretension. 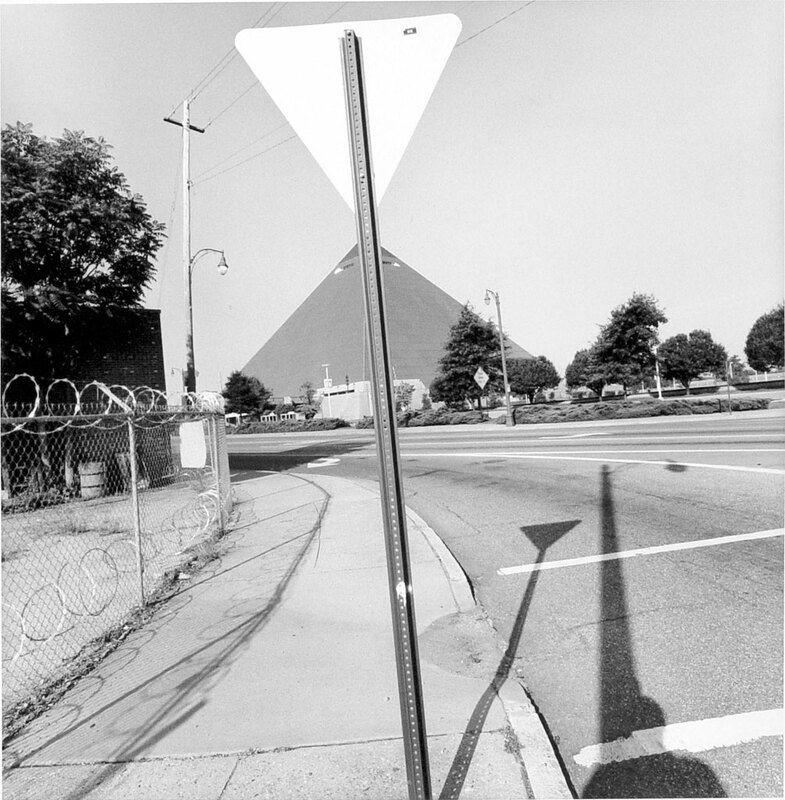 I’ve been both inspired and influenced in my own photography by Friedlander’s photographs themselves, but also by unique vision and originality.